I had very little actually written in my draft, mainly a collection of photographs, but I remember the trip like it was yesterday so here’s a quick recap. The crew in Lima put on a fantastic WordCamp with about 300 people in attendance. They held the event at a University and had a couple nice sized classrooms for two tracks. One classroom was a bit larger and had a gathering area right outside for snacks, hanging out, and sitting around being nervous about your presentation. Or maybe this was just me. The food looks super delicious! 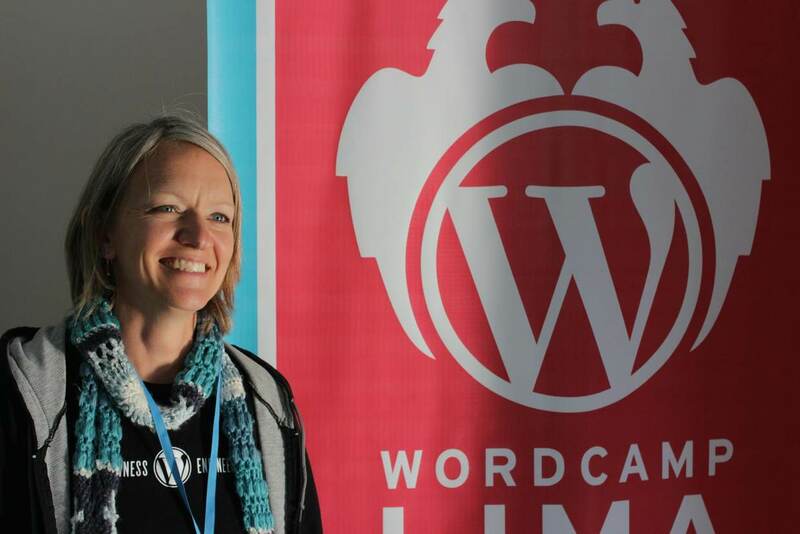 I’m also procrastinating about publishing my experience about WordCamp Pune, the first WordCamp I’ve ever attended. I’ve got so many things on my mind to write about the experience that I think I’ll spawn a trilogy soon. 😀 One about the travel, one about my first impression on India ( 😀 ) and one about the WordCamp itself. Ha ha, actually I just noticed this post is about a WordCamp in 2014. I thought it was from a few months before.